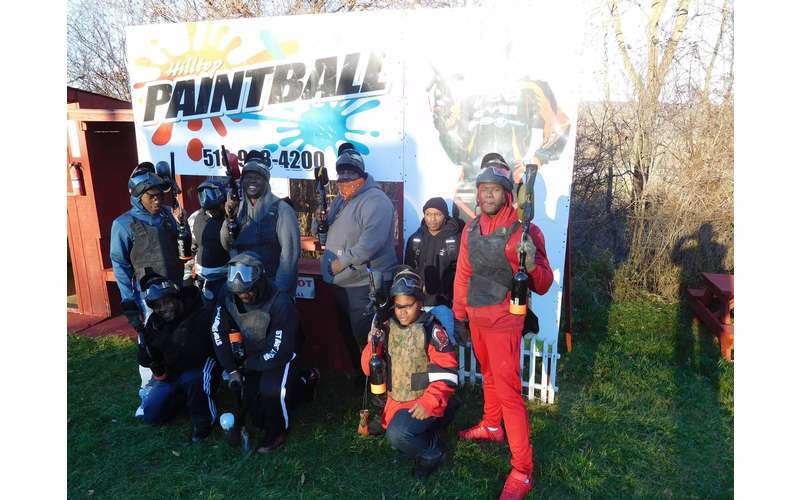 Are you an experienced player or have you never played paintball? 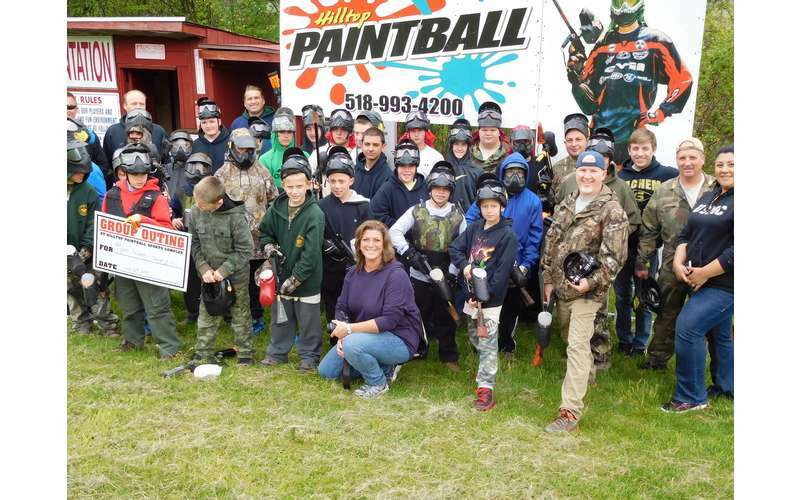 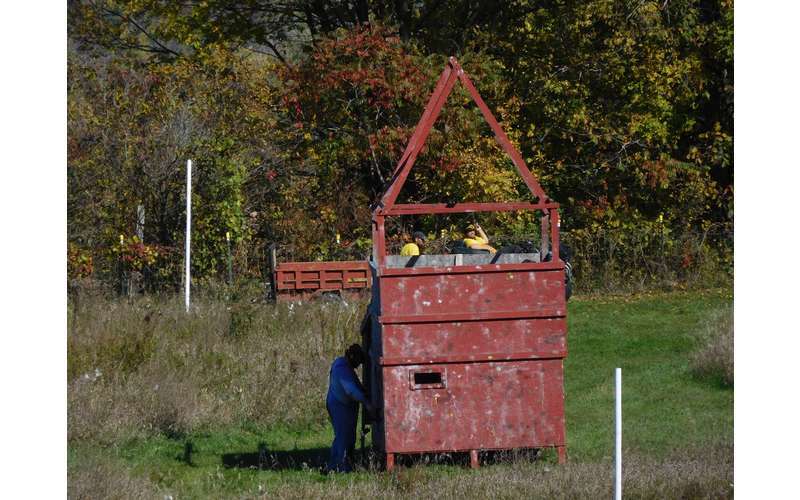 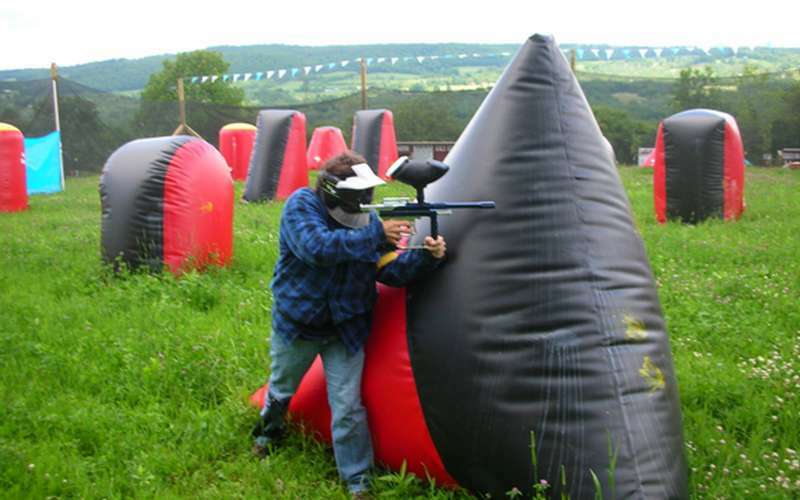 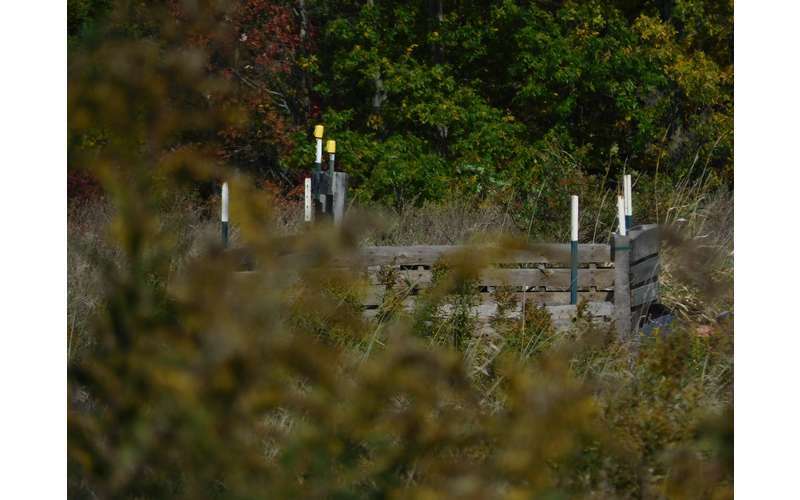 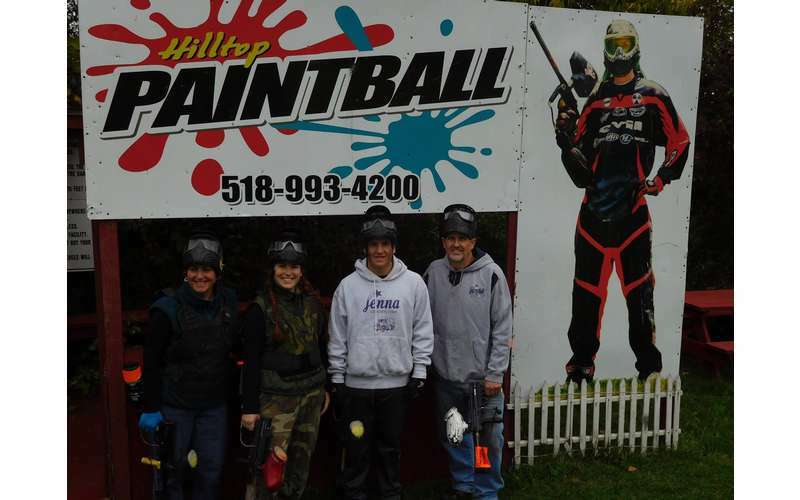 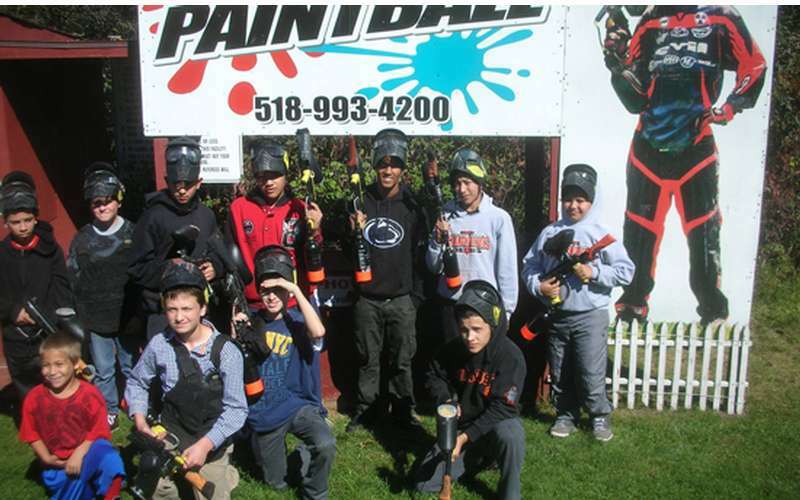 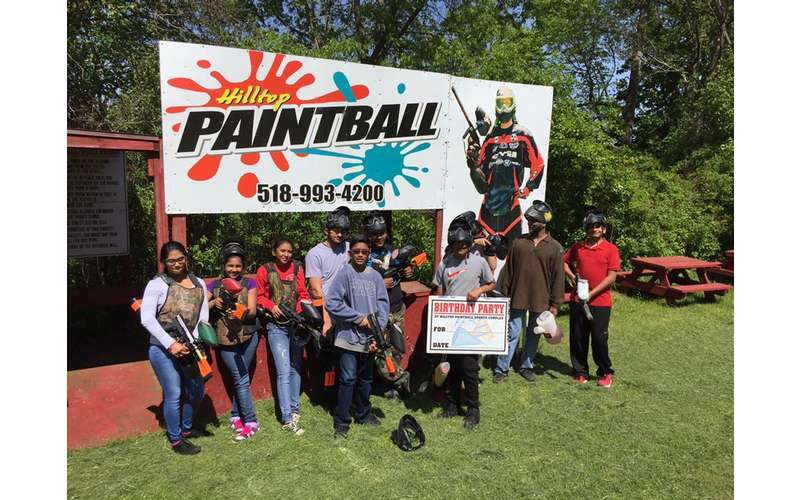 No problem, Hilltop Paintball Sports Complex has six unique fields for beginners AND advance players. 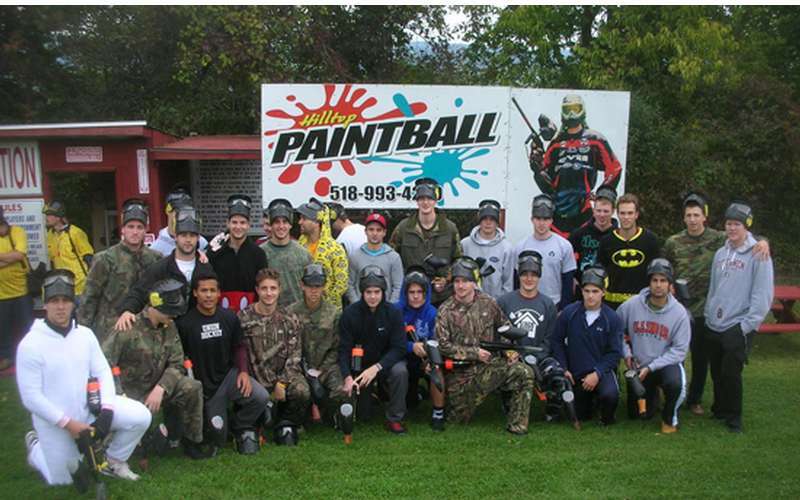 We welcome players from Albany, Schenectady, Cobleskill, Utica, Herkimer, Saratoga Springs and all surrounding areas. 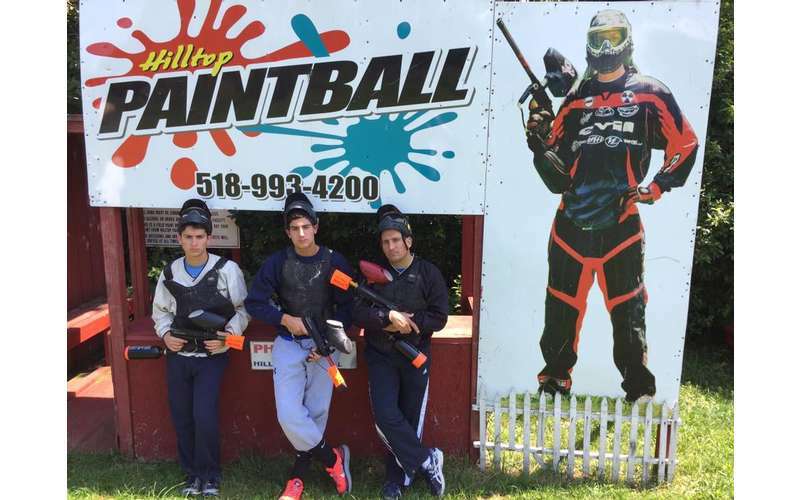 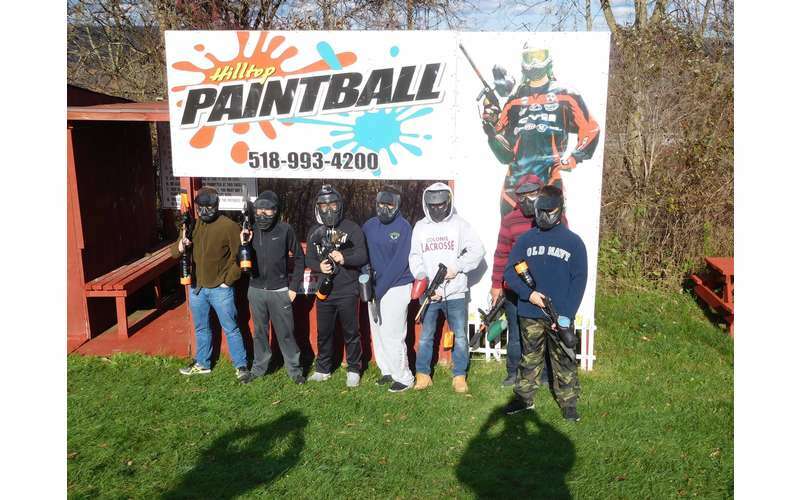 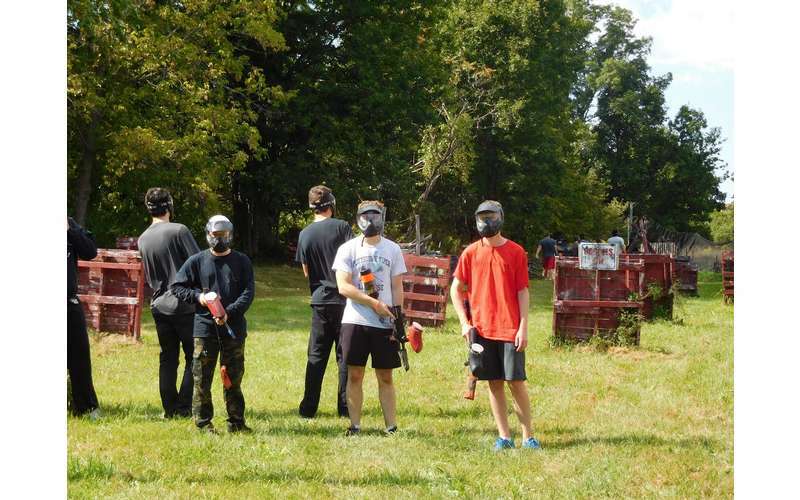 Paintball is great for groups outings, birthdays, bachelor parties!